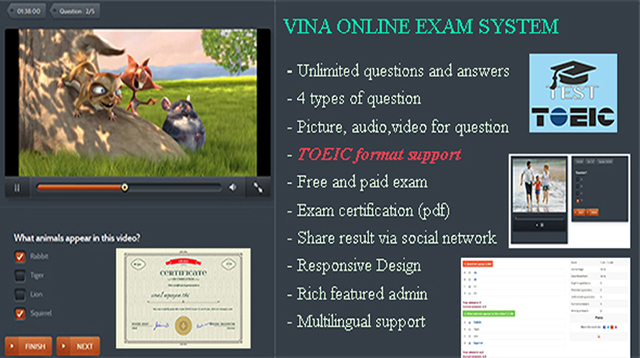 – Vina Online Exam System is a web script which written by CodeIgniter framework, use MySQL for storing all related data. – The main purpose of this script is for creating online exams and practices. – Users all over the world can take free and paid exams to get some certificates and improve their knowledge with free practices. – Finally,after finish exams,they can view results, even corrects answers and share their best results with friends on Facebooks,Twitter, Google Plus… Moreover, they can download certificates. 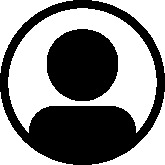 – There are many more exicting features,you can discover these features later.